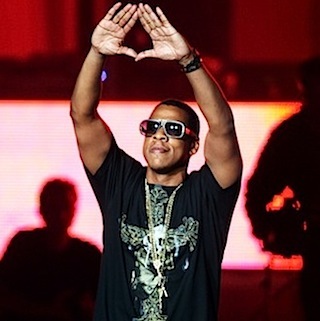 Jay-Z isn’t exactly the first person you’d expect to come out in support of gay marriage, but he’s not the last either. The underlying (or obvious) homophobia in rap has been apparent for years. Artists like Rick Ross, Eminem, The Game, 50 Cent, Kanye West, Ja Rule, DMX and Tyler, The Creator are all guilty of it in some form. Jay-Z, who recently came out in in support of Obama’s comments, has never done more than name-drop notorious gay-basher Buju Banton. 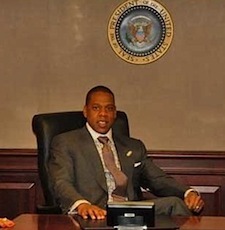 Others feel that, due to star power, Jay-Z backing the issue is actually more influential than Obama. Fifty percent of over 30,000 voters on a TMZ poll thought so. Great way of showing that we don’t need to listen to a African American, nor the President, who has always been against gay marriage. He doesn’t even beleive in it. This is a contradiction. GREAT Way of exposing them. Mr. Madenski, must be a proud havning a great writer exposing the truth. Previous Previous post: The Most Inappropriate Kardashian TV Moment Ever?